Customizable characters or the ability to create your very own avatar is a well known element in video games. 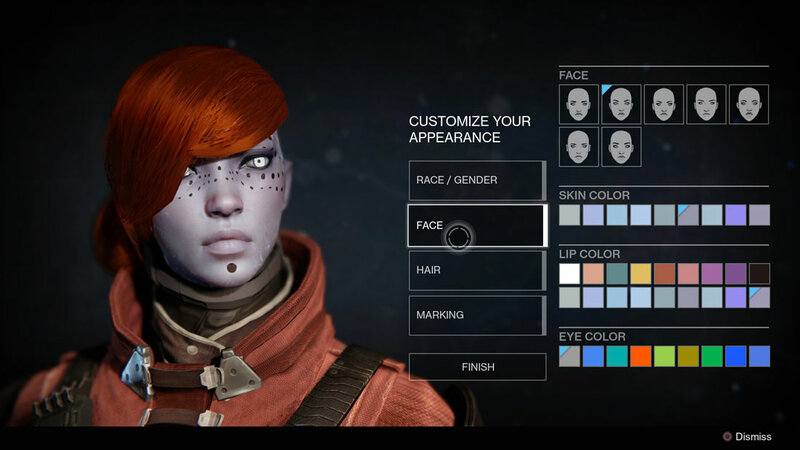 Major game studios are even creating customization interfaces that are reminiscent of a real world fitting room including the ability to pick characteristics such as eye colour, skin tone and hair style. The importance of identification has positioned character customization as a component for game studios with graphic ambitions. It has also raised the issue of lack of diversity in an industry with reputation to only be representing white men as has historically been the only character option to choose from. 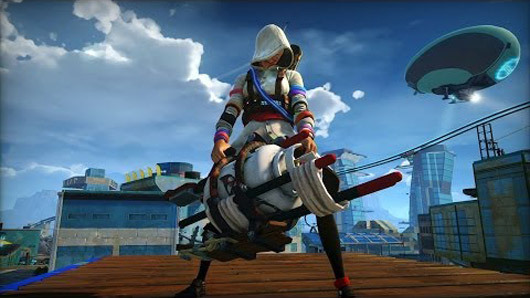 Insomniac games is one of the studios rebelling against that norm in their action game Sunset Overdrive. In it, the players are given the option of playable female character as well as customization options that are unrelated to gender. It points out the importance of identification in recreating yourself digitally: you not only have the possibility to represent your physical world self, but who you want to be or, even let your imagination take you to a new digital self. 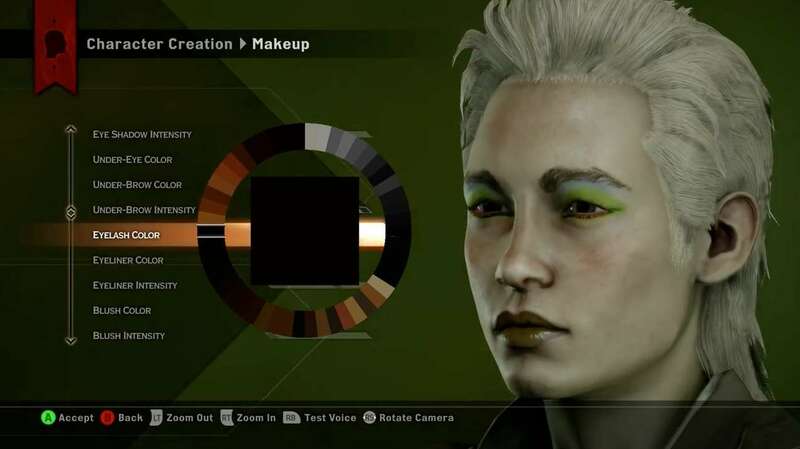 In Bungie’s Destiny as well as BioWare’s fantasy title Dragon age: Inquisition, the player can choose his or her appearance with high level of detail in everything from race, gender and class to face features. As computer graphics have advanced into close in on photorealism, the gaps in implementation have decreased. The type of self-visualizing which has so far only been used for character design is now of interest when we digitize our lives for different kinds of services. Fashion ecommerce is constantly looking for new visualization tools to provide stunning digital experiences with technology used by game artists. 3D content such as creating personal avatars, virtually trying on 3D rendered garments or customizing products are services now popping up globally to bring us new ways of living our digital lives. The skillset of a CG artist is suddenly pure gold in a new fashion landscape. As shown by the advances of self-visualisation in gaming we will most likely see great innovations in the near future at this very intersection, taking the shown examples out of their original context. 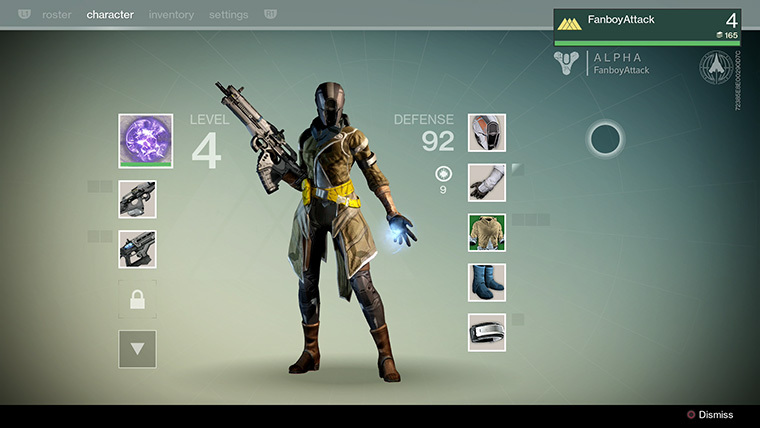 When it comes to visual experiences fashion has everything to learn from game art and digital storytelling.